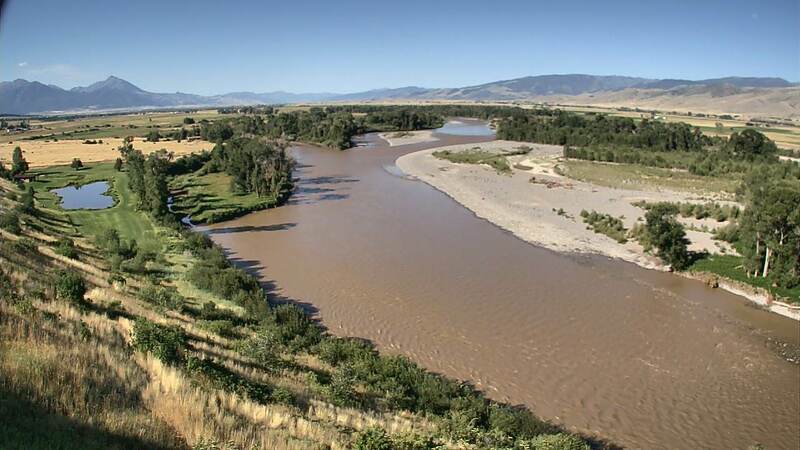 The Yellowstone River is still running clear and low. Water temperatures are still looking good through this week even though it has been pretty warm(even hot) and sunny. Most of the reports are of okay to slower fishing but we have had a few really good days on the upper stretches with terrestrials. As things cool off early next week and we see some precipitation the fishing should only get better. Look for BWO's if you get some clouds. Your small parachute attracters will be a good choice. The streamer bite has been a little hit or miss but should also get better in the next week. The hopper dropper has been working with a rubberlegs or a soft hackle PT nymph trailing off of a small golden or tan hopper. Fish the moving water. Look for pockets and shelves along with the riffles and foam lines. If you are throwing the dry fly, use a longer leader (10-12 feet) and 5x. Questions? Give us a shout at 406-333-4401!